King’s Landing Games is an expansion of Bankston’s Comics & Collectibles in Waco, TX. 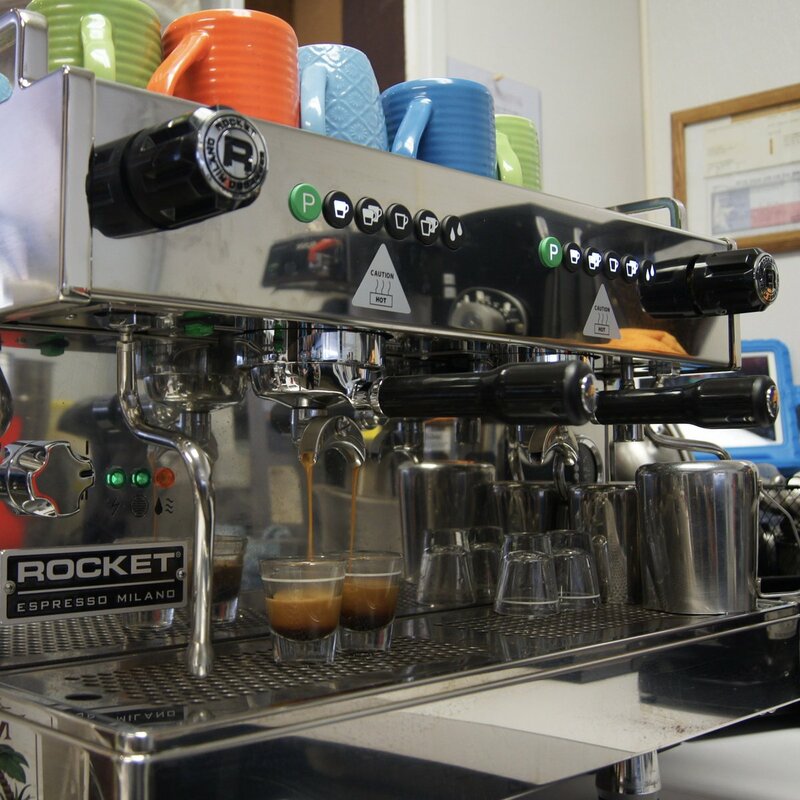 As a gaming cafe, we stay stocked in merchandise for all kinds of gaming, serve fantastic food, and serve delicious coffee & craft beer! 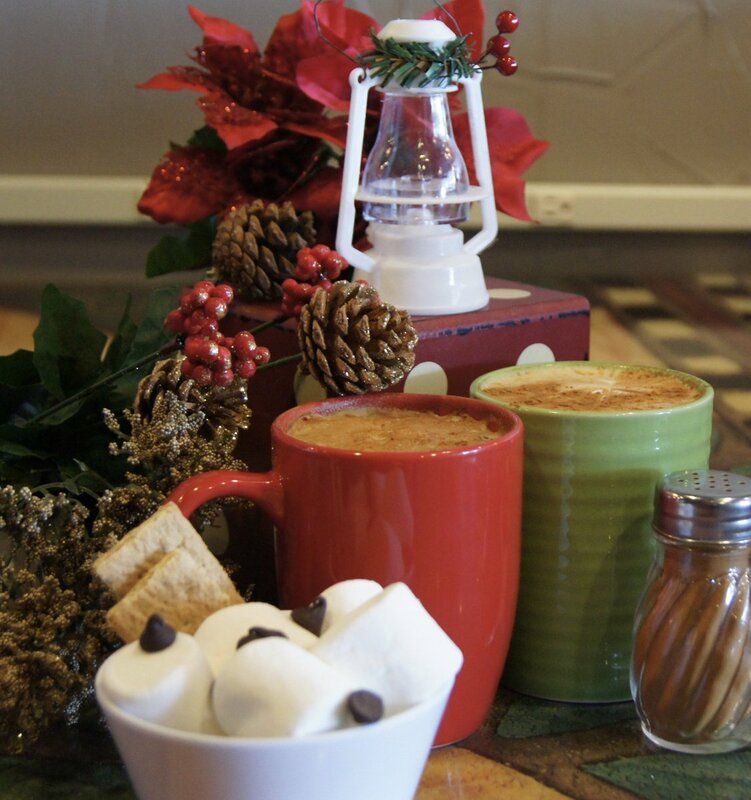 We provide a comfortable setting for community, family, & play. Let us host your game night! 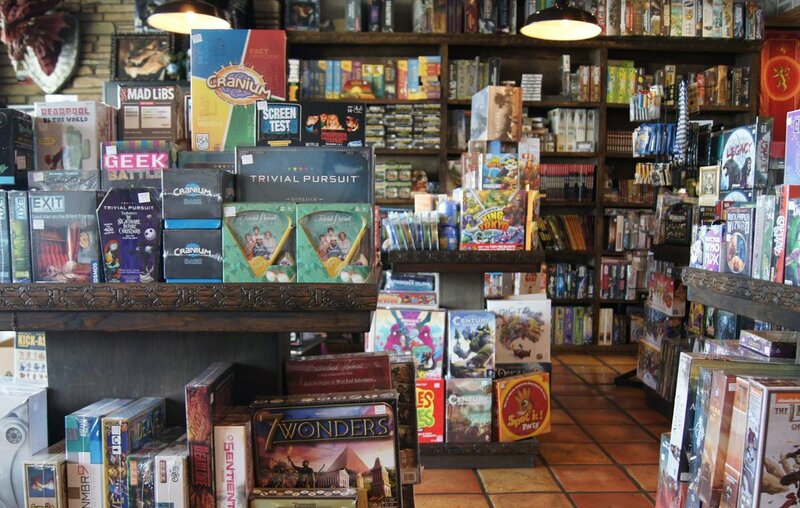 We have games of all kinds- trading card games, board games, video games, historical war games and more! 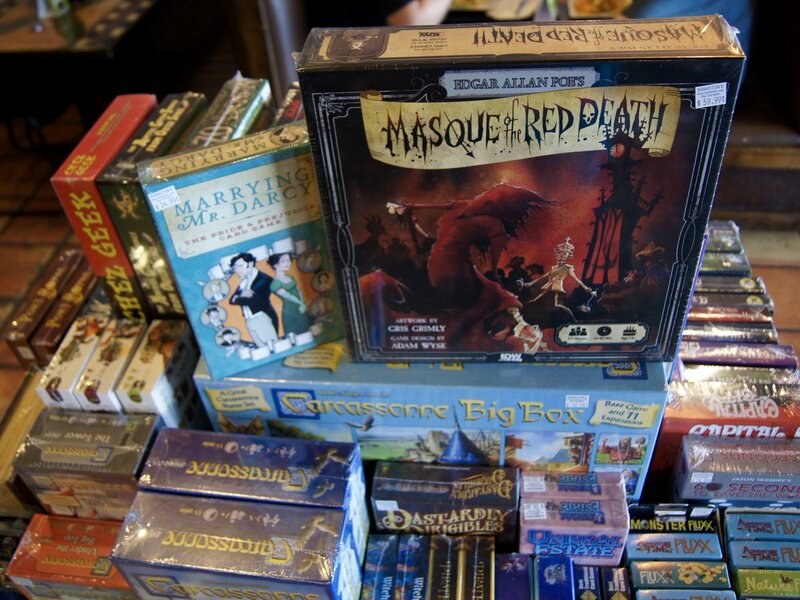 We keep a wardrobe filled with board and tabletop games to just grab and play, completely free. Or, if you have your own game to play, then you are welcome to bring it! We want King’s Landing to be for you and your enjoyment. 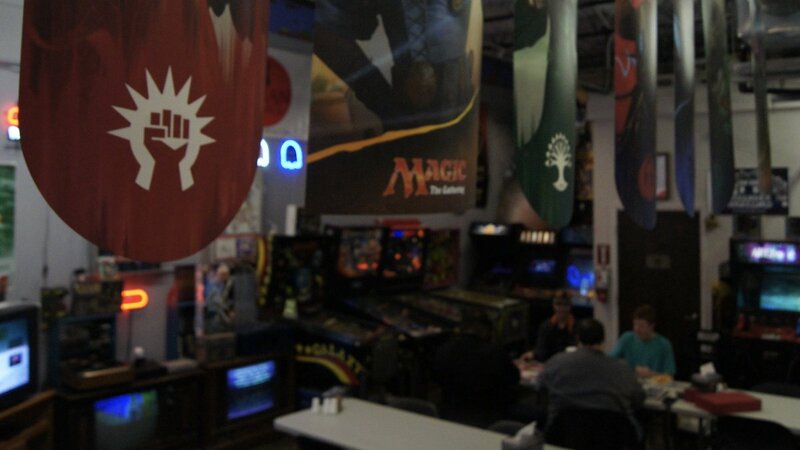 We have multiple Magic, The Gathering events each week, including Wizards certified Friday Night Magic! Pokemon & YuGiOh tourneys, D&D campaigns run in store, Manga Club meetings, miniature painting workshops, and video game tournaments! Questions? Message us on Facebook and we’ll be sure to get back to you! Message King’s Landing on Facebook!